Hugh Jackman stars in X-Men 2. 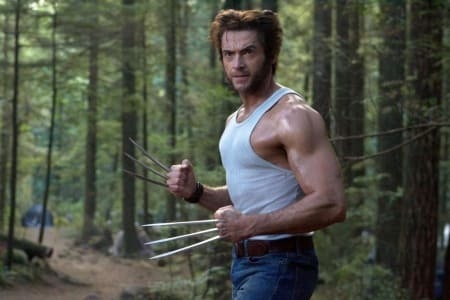 Jackman is back in The Wolverine as Logan. Top 10 Hugh Jackman Movies: What's Number One?